While North Korea and China traditionally enjoy moderately cordial relations, not everything is harmonious between the two. It’s little surprise that North Korea has only China to depend on. Once on the brink of destruction at the hands of UN and South Korean troops, the hereditary Stalinist dictatorship was rescued only through the timely intervention multi-million “People’s Volunteer Army” from Chairman Mao’s newly-established communist China. The riddle is how China, half a century after the Korean War and decades after ultra-leftist ideology supposedly gave way to market capitalism, still deigns to support the aggressive, hyper-militarized North Korean regime. The totalitarian state that more resembles George Orwell’s dystopian visions than a twenty-first century nation is an economic and humanitarian disaster, and it it poses a variety of headaches not just for its primary rivals in South Korea and the United States, but for its Chinese benefactor. Since 2006, the North Korean regime has conducted four nuclear bomb tests of progressively greater yield. The tests have infuriated the international community, particularly Japan and South Korea, which the North constantly demonizes in its official propaganda. 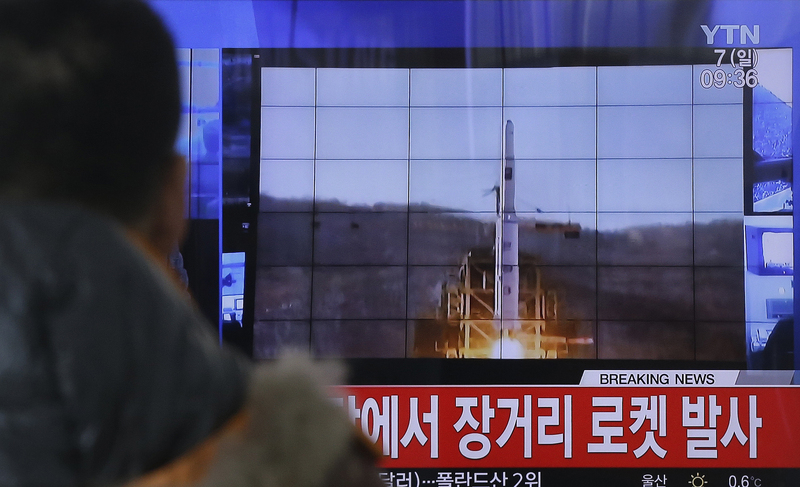 In the latest test that was carried out in January, northern authorities claimed they had exploded a hydrogen bomb. Though the regime’s claims of having built a working hydrogen bomb have been more or less proven to be empty talk, the fact that North Korea has continued to pour inordinate amounts of resources into upgrading its nuclear arsenal and delivery systems, concerns Beijing as well as Seoul and Tokyo. For China, which has for economic reasons mostly stopped engaging other nations on ideological terms, controlling its “little brother” becomes more difficult when they have teeth. Another risk concerning all involved is what would happen to North Korea’s arsenal in the event of a regime crisis or popular uprising in the impoverished nation. More concerning than nuclear weapons is what could happen if North Korea, a country where electricity is rationed and the roads are devoid of meaningful motor traffic, fails entirely as a state. Nuclear civil war aside, refugees could flood into China by the millions. 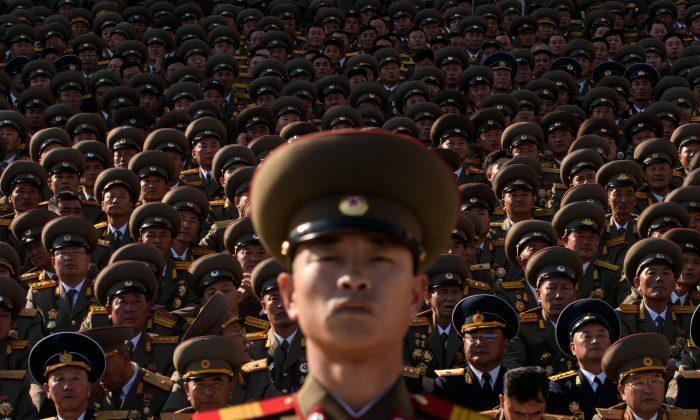 Despite being one of the poorest and most malnourished countries on earth, North Korea spends at least one fifth of its GDP on its military. Over a fourth of the population is either in the army or part of a militia. 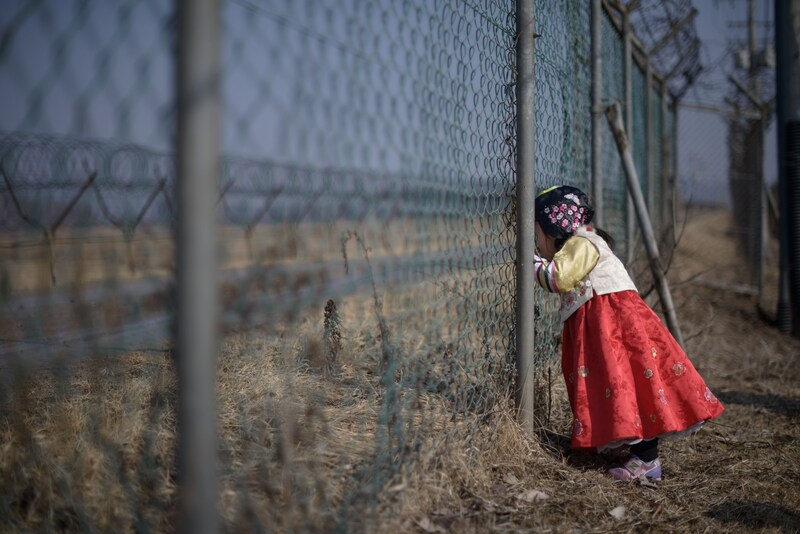 While ethnic Koreans have lived in northeast China for hundreds of years, the severe famine that hit North Korea in the 1990s caused a minor flood of refugees heading north across the strictly-guarded Yalu River that separates China from Korea. The Chinese authorities have buried their hands in the sand on this humanitarian issue, sending whatever North Koreans they can back across the border where they face torture or execution. Considering that China is the closest North Korea has to a real ally and that most of its meager petroleum reserves come with Beijing’s blessing, the regime is far from a Chinese puppet. 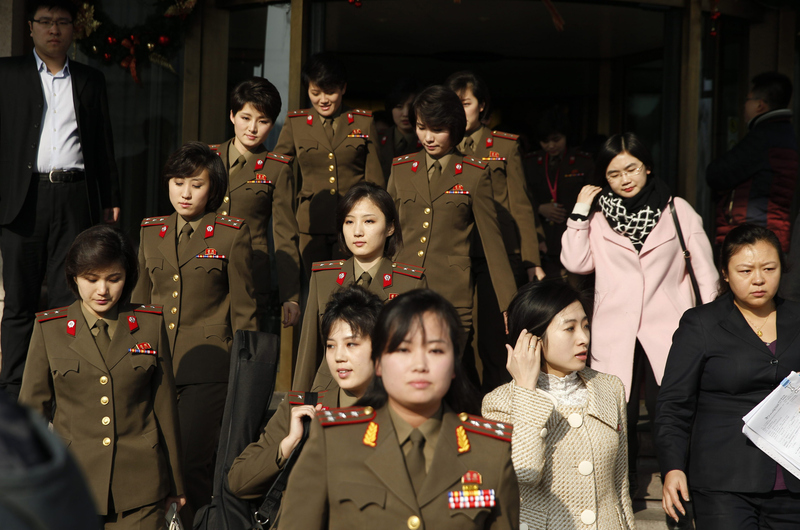 The most recent Sino-Korean gaffe came last December when North Korea’s all-female Moranbong pop band abruptly and without explanation went home just hours before performing in a Beijing venue. Incidents like the Moranbong standing up its Chinese audience are nothing new. During the Cold War, the North Koreans under first communist dictator Kim Il-sung flip-flopped between the Soviet Union and China for support. Later, after the passing of Kim’s son, Jong-il, the young leader Kim Jong-un kicked off his career by reportedly executing his powerful uncle Jang Sung-taek. By some analysts, Jang was put to death for advocating closer relations with China and advocating economic reforms along Chinese lines. As the refugee issue demonstrates, what happens in North Korea doesn’t always stay in North Korea. 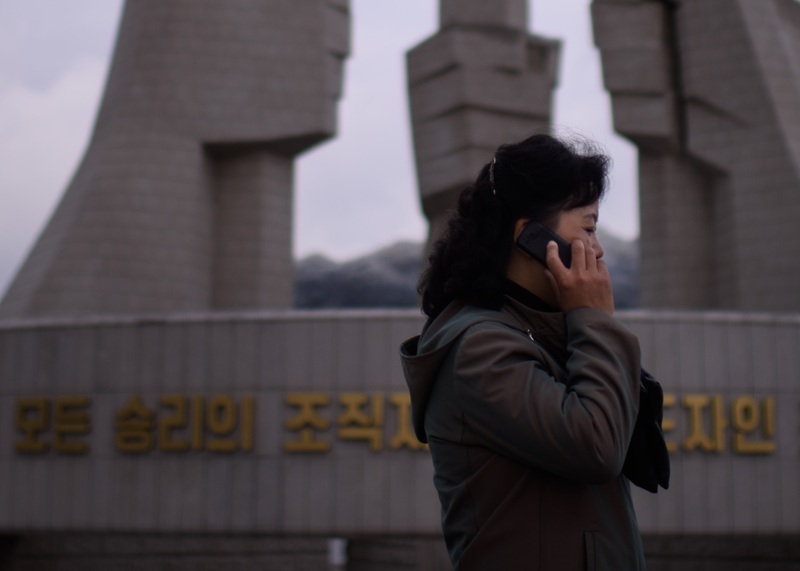 North Korean jamming, intended to control wireless communications among Kim’s subjects, has on multiple occasions, the most recent episode ending last December, interfered with Chinese cell phones in bordering towns. In 2012, the North Koreans even demanded the Chinese authorities to pay a “compensation fee” of $50 million dollars to end the jamming. Hungry or destitute North Korean soldiers are known to steal or beg for food in their own country, but in recent years this behavior has spilled across the border into China. Last January, the Chinese authorities complained after a North Korean soldier committing theft in China killed four villagers, including two ethnic Koreans. He was shot by police and military personnel. While North Koreans fleeing famine in the 1990s were received with some local sympathy, now the northeast Chinese impression of them is generally negative. In recent years, North Korea has become a major producer of methamphetamine drugs, which are funneled to international markets through China. From its inception, North Korea has been a tragic creation of Chinese foreign policy gone wrong. Ideologically, its totalitarian Korean Worker’s Party is founded on the same Marxist principles that the Chinese Communist Party still espouses and to some extent follows. 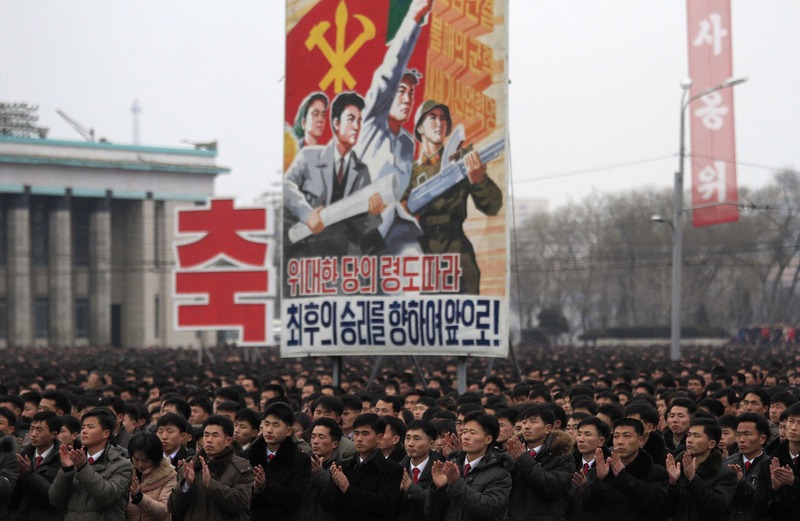 North Korea is a spitting image of China under Mao Zedong, the dictator whose policies killed tens of millions. All the human rights abuses—political and religious repression, brainwashing, murder, torture, slave labor, state-manufactured famine—that North Korea is known for are abuses that have been committed or are still being committed in China. And just as Mao’s China once menaced the Soviets in the Cold War, Kim’s North Korea has now become a perennial embarrassment that China cannot help but prop up for fear of instability in Northeast Asia. From its refusal to give up its Cold War ideology to its bombastic saber-rattling, the Kim regime seems to have banked its continued survival on the dangers China faces in the event of its non-existence. Even as China increasingly seems to have abandoned the Marxist economic and social model, North Korea casts a long shadow over Beijing.